Evelyn Araluen Corr is a PhD candidate and educator working with Indigenous Literatures at the University of Sydney. 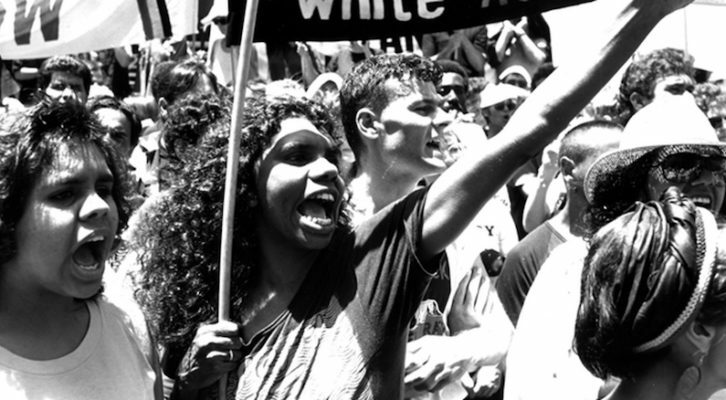 She is a founding member of Students Support Aboriginal Communities, a NSW network of grassroots activists. Her poetry and criticism has been published in Overland, Southerly, and The Best Australian Poems of 2016. In 2016 she was runner-up in the Nakata Brophy Prize for Young Indigenous Writers. Born and raised on Dharug country, she is of Bundjalung descent.